Ultimate Guide to Baby Carriers: This is a brief guide I have designed to help new parents who are looking forward to have a baby carrier for their kid. I have covered three main aspects which, newly parents should have a look before they shortlist a baby carrier, as choosing a wrong baby carrier can be compromised with their baby comfort and safety. The three broad topics which include: How to choose Baby Carriers and Wraps, Types of Baby Carriers and Buyer’s Guide. Each topic is detailed further in a very user-friendly way so that it is easy to understand and you can get a fair, in-depth knowledge of baby carriers without spending too much time researching and reading about it. This Infographic has been made after an in-depth analysis of baby carriers. I have tried to make the infographic as interactive as possible and expect that it will be helpful for new parents in their buying decisions. 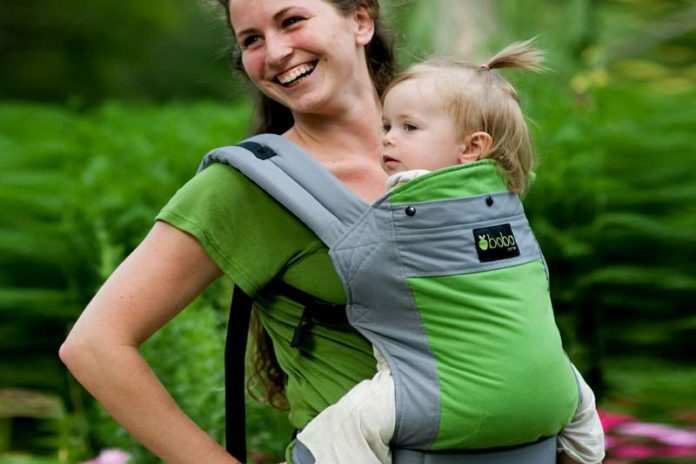 how to make your own baby carrier – keep calm and carry them!